Most purchases fall into one of two categories, either essentials or luxuries, but in business it’s sensible to think of a third category – investables – for purchases that while not essential, are worth it for the range of benefits they bring, and may ultimately pay for themselves in terms of money saved. Vehicle tracking is one such technology, a worthy addition to your fleet to improve day to day operations, security against theft or misuse of vehicles, and to reduce the amount of maintenance and repair work your vehicles need over the long term. 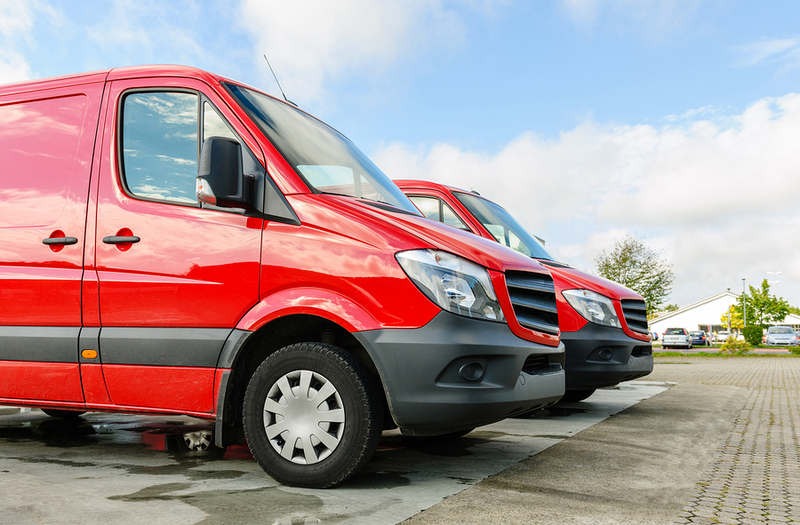 Here are five of the main reasons why vehicle tracking is an investable technology, and one that should be seen more as an essential investment to protect your fleet, rather than as a luxury addition or frivolous indulgence. The obvious benefit of vehicle tracking technology is the visibility it provides to your entire fleet, with live updates via GPS to within two metres of your vehicle’s real-world physical location, every two minutes. Not only can you make sure your drivers are sticking to their scheduled routes and arrival times, but you can also see if a vehicle leaves its designated route by a significant distance, or moves when nobody is supposed to be driving it. In the worst case, where a vehicle is stolen, 90% of those with tracking devices installed are recovered, and 80% are located and returned to their rightful owners in under 24 hours. Tracking systems do more than just tell you the location of your vehicle; they can also tell you its mileage, fuel consumption and driver behaviour. Importantly, this can help you to spot when a driver is accelerating too firmly or braking too harshly, which not only uses fuel faster but can also put the vehicle’s engine, brakes and tyres under extra stress. By encouraging a smoother, more consistent driving style, you ease the strain on the mechanical components of your vehicles, increasing the number of miles they can cover between breakdowns, and reducing the costs you face for replacement parts too. As mentioned in the point above, smoother driving is fuel friendly too – and of course staying close to the optimal route also avoids unnecessary fuel consumption – helping to get your vehicles further on a full tank. 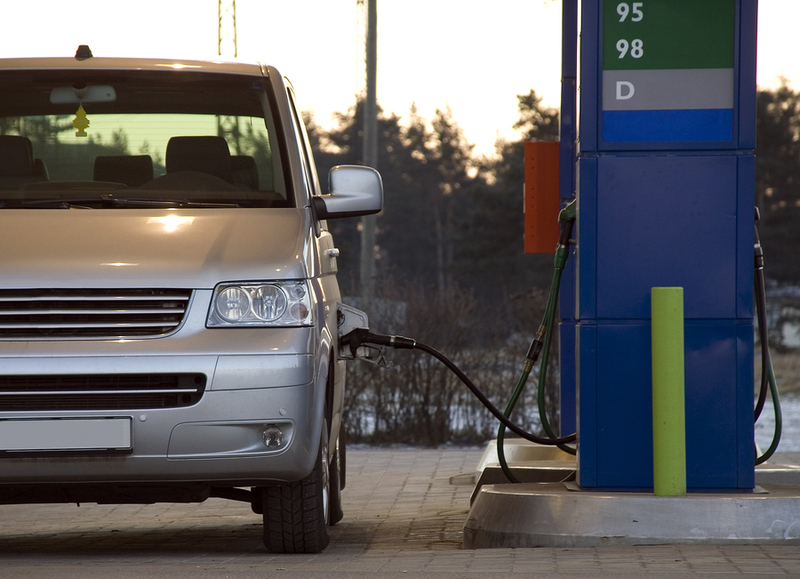 Even without the savings on maintenance and repairs, this has a direct impact on your fuel expenditure, one of the biggest areas of outlay for any fleet. It’s also good for your timekeeping, as getting further on each tank of fuel means your drivers don’t need to fill up as often, which can take an estimated half an hour or more from leaving the motorway, to manoeuvring into a filling station, to returning to the carriageway at full speed. Good customer service is key to winning repeat business from satisfied individuals, and with good vehicle visibility you are able to advise your clients on whether or not your driver is running on time. Even if the vehicle has been unavoidably delayed, giving the customer a specific location and an estimated time for arrival is worth much more than leaving them in the dark as to where the vehicle is and why. By offering some confidence in this way, you can overcome the negativity of unavoidable delays due to road traffic accidents or roadworks, diversions and closures, and demonstrate that you are doing everything you can to get the vehicle there on time. Finally, transferrable tracking devices mean when you get rid of an old vehicle, you don’t have to lose the investment you made in its tracking technology – it’s easy to remove the tracker and install it on a new vehicle instead. In this way, your investment is future-proofed against any new vehicles you choose to buy, or are forced to buy due to changing engine regulations and so on. Best of all, by already having the tracking device ready to install when you take delivery of a brand new vehicle, you can immediately start following its location, keeping your most desirable and valuable vehicles protected against theft and misuse from day one.